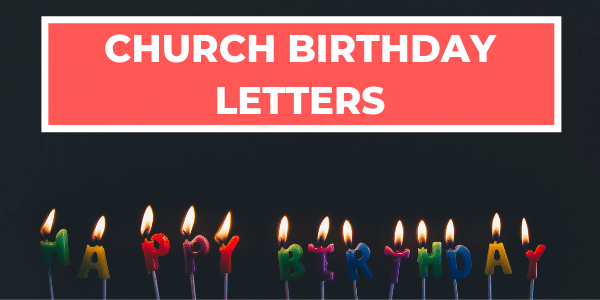 These Church Birthday Letters are a great way for churches to encourage people on their special day! Either send via “snail mail” or email, or use some of the wording in a greeting card. 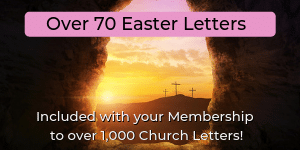 Whether it’s a congratulatory letter on the birth of a child or Birthday letter to an elderly person, or even a Birthday wish to a Church Staff Member, you are sure to find letters you can easily modify and use! On behalf of the staff and congregation of First Christian Church, I want to congratulate you and wish you the happiest of days on your 95th birthday! It is said that with age comes wisdom, and as a church family, we have been so abundantly blessed with your wisdom and insight over the years. Your rich history and faithful testimony are a source of great joy and blessing to us here at First Christian Church, and we want to take the time to honor you on your special day! Some of the highlights of your time here with us have included: Logged in Members, CLICK HERE to view and/or copy full text! The Bible says in Psalm 139:13 For you created my inmost being; you knit me together in my mother’s womb. Logged in Members, CLICK HERE to view and/or copy full text! While a child hardly realizes the significance of a first birthday, to the parents it is a wonderfully joyous occasion as they pause and reflect on the events of the past year (and 9 months :-). I don’t have to tell you, but profound changes have taken place in your life such as lost sleep, sacrifice of personal time, juggling of schedules, etc. Logged in Members, CLICK HERE to view and/or copy full text! On behalf of the Church board and congregation of First Christian Church, I just wanted to extend to you our congratulations on the birth of your new baby girl, Sarah. Logged in Members, CLICK HERE to view and/or copy full text! You’ve just received a cherished gift from God, more precious than a priceless pearl, and a gift you will be blessing with your presence for years to come! Logged in Members, CLICK HERE to view and/or copy full text! 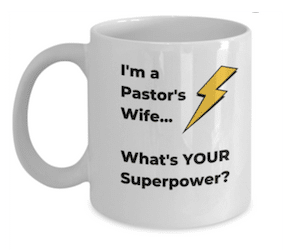 I heard that you were celebrating the 36th Anniversary of your 39th Birthday! I guess that would make you a mere 75 if anyone is keeping count. Logged in Members, CLICK HERE to view and/or copy full text!